Our Story — Tec Studio Inc.
At Tec Studio Inc. we believe that light and technology can transform an environment into an experience. 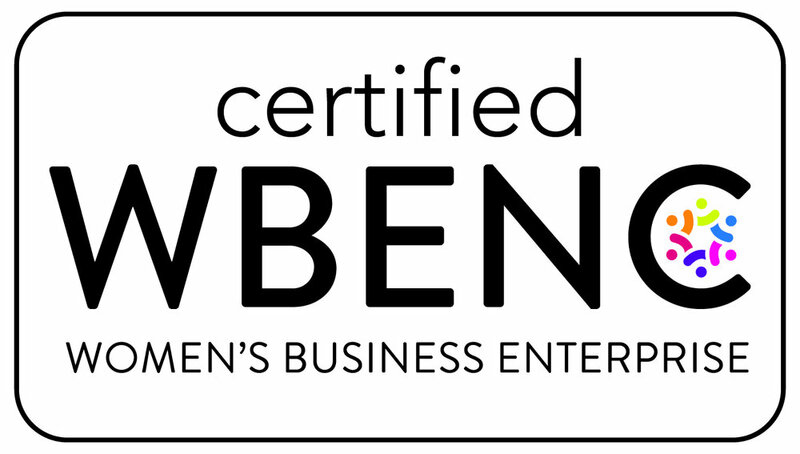 Tec Studio Inc. is certified as a women’s business enterprise by the Women’s Business Enterprise National Council (WBENC), the nation’s largest third-party certifier of the businesses owned and operated by women in the U.S.
We recognize the commitment to supplier diversity that is embraced by corporations and government agencies today and we can add diversity to your team. Tec Studio was formed in 2013 as an avenue to expand lighting design and technology services for our affiliate company, Tec Inc. Engineering & Design. Our studio welcomes the opportunity to collaborate with your team on your next project. We are dedicated to staff development through resources and education that will provide corporate leadership, produce community involvement and enhance industry standards. In 2017 Ardra Zinkon was among the first professional lighting designers in the world to receive the Certified Lighting Designer designation. The Certified Lighting Designer (CLD) certification is the first evidence-based certification in architectural lighting design in the world. In 2018 Tec Studio received EDGE Certification through the State of Ohio. The State of Ohio’s EDGE program provides an EDGE to small businesses by Encouraging Diversity, Growth and Equity in public contracting.